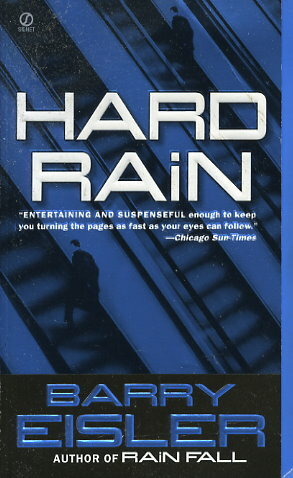 All John Rain wants is to disappear forever. What an old nemesis from Japan's FBI wants is one last favor: eliminate an assassin at large who kills without conscience. But there's a lot at stake--including the lives of Rain's few friends, and a love from his past. Protecting them means plunging into the heart of a war between the CIA and the Japanese mafia, in which the distinctions between friends and foe, truth and deceit, and life and death are as murky as the rain-slicked midnight streets of Tokyo.